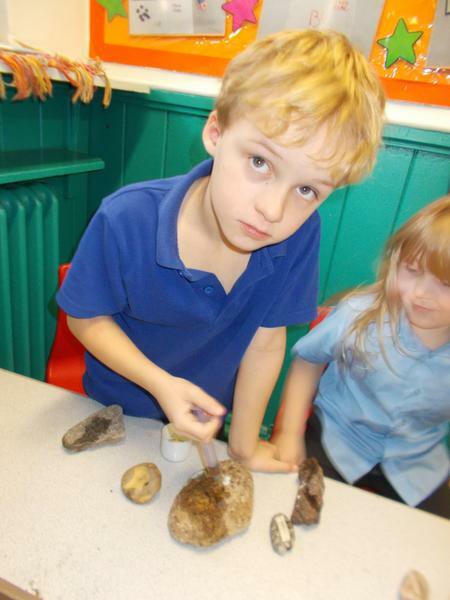 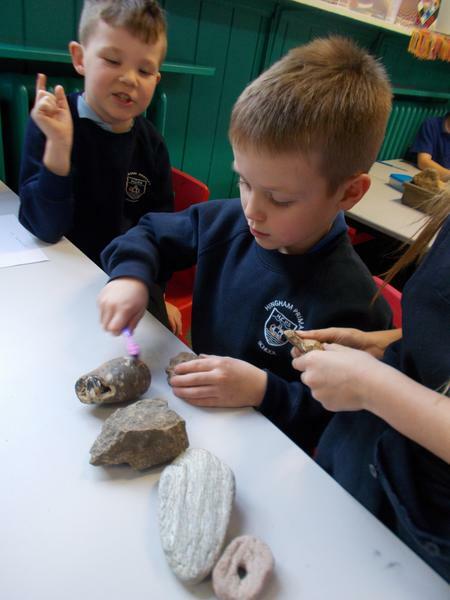 As part of our Stone Age adventure, we have been thinking about technology. 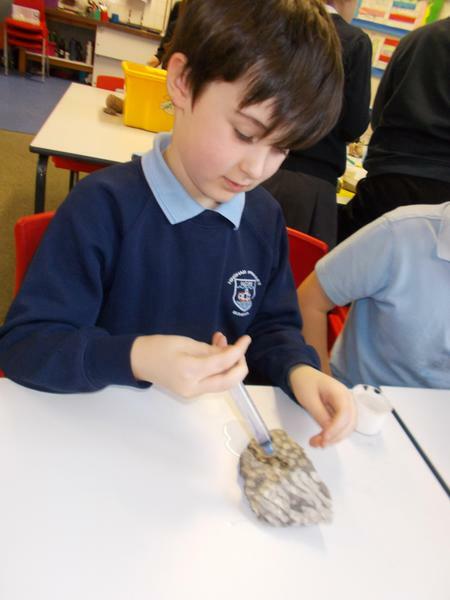 We decided that in order to make cutting tools we needed to find some stone that could be made into a sharp, hard-wearing, lightweight blade. 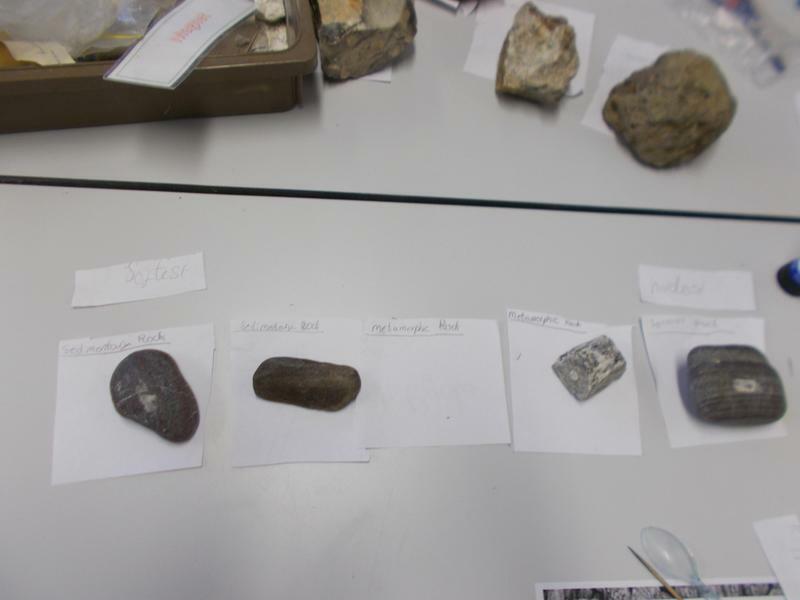 We discovered that there are three different types of rock and that each has its own properties that would be useful for stone age tool making. 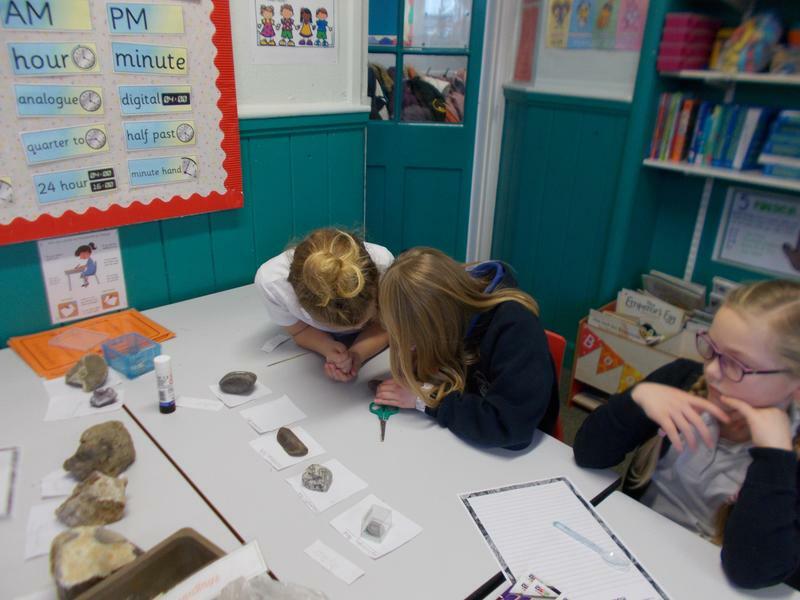 We tested various stone samples to see if we could identify whether they were sedimentary, igneous or metamorphic. 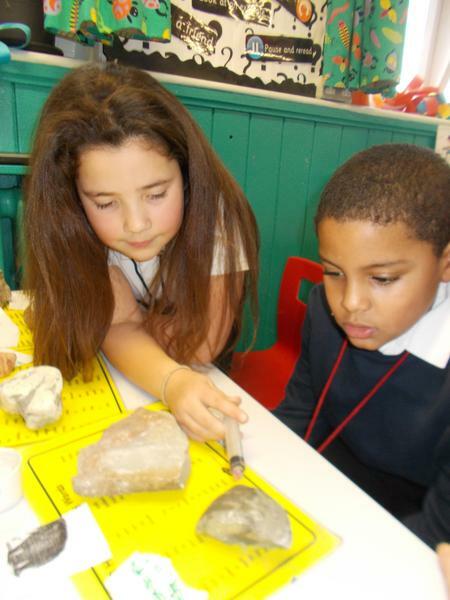 This helped us to decide which type of rock is best for which job.